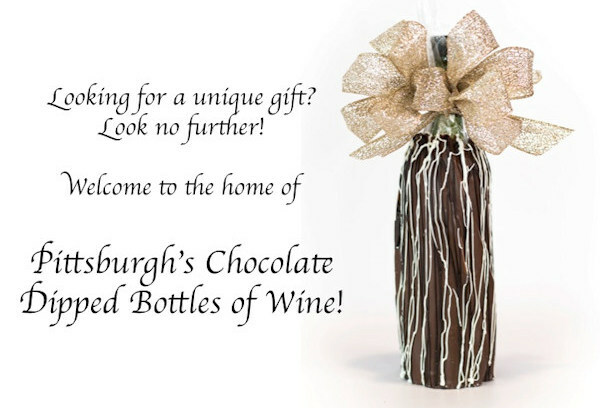 Pittsburgh's Chocolate Dipped Bottles of Wine! Sign up for specials, coupons, events and special announcements! Yes, it’s true – we have chocolate parties! We host birthday parties, bachelorette parties, mom’s night out and more! If you want to host a party, we are the place! We have updated our party package for 2017! All parties booked after January 31, 2017 will follow the new guidelines! The guests will pack up their sweets, and get to take home a candy treat bag from us with an official certificate proclaiming them as an official Junior Chocolatier! We have just as much fun as the guests so we encourage you to call the store to schedule your party today! Copyright © 2015 - 2019 My Favorite Sweet Shoppe.